The largest samurai school (hankō) in the Edo period was Kodokan, in Mito, a domain that belonged during the Edo period to one of three Tokugawa houses. 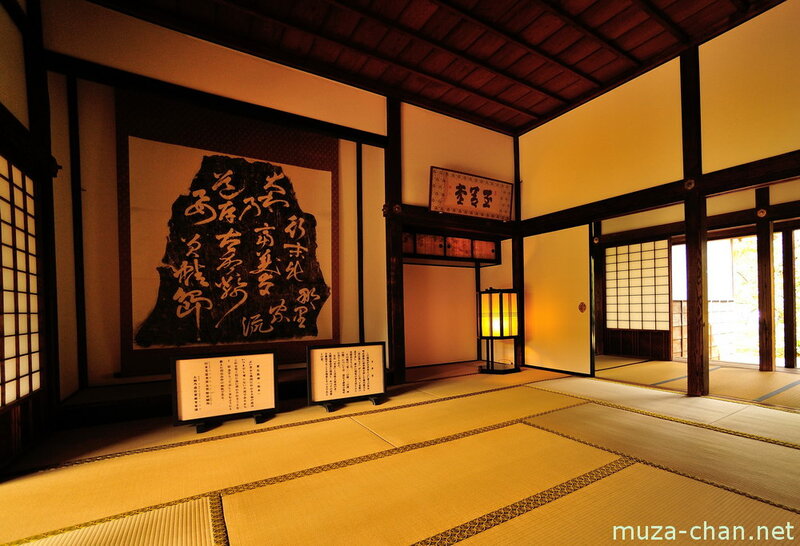 Established in 1841 by Tokugawa Nariaki, the building is now a museum. Photographed here is the hall called Nobility, which was used to teach history, astronomy, mathematics and music.